Planning submitted for Block C of Sheffield’s Heart of the City II scheme known as ‘Pepper Pot’. Following the completion of Phase One, the works on the new block are expected to start in Spring 2019, subject to planning. 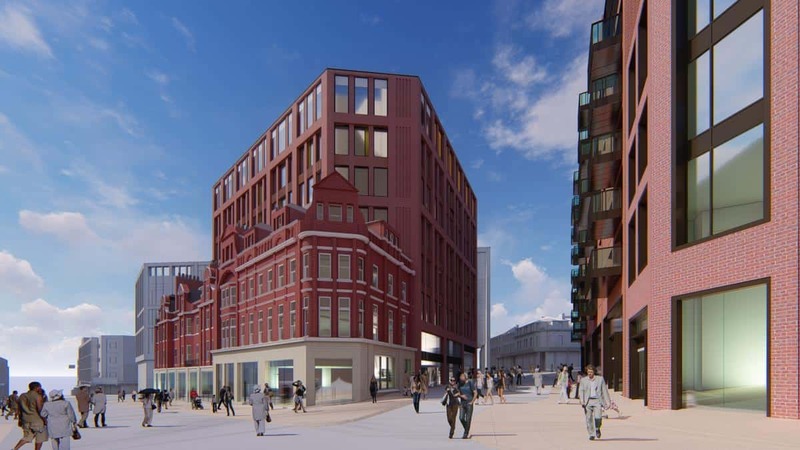 The plans for the Pepper Pot building, fronting on Pinstone Street, include the restoration of the existing Victorian façade whilst redeveloping and expanding the interior behind. 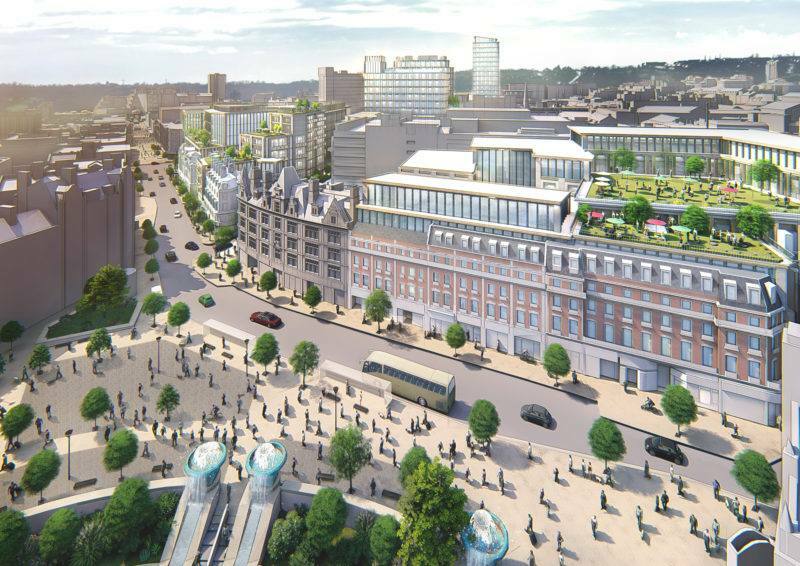 The new scheme will include five retail units on the ground floor with 37,000 sq ft of Gade A office space on the floors above. Phase one was also designed by Leonard Design which includes the new flagship HSBC office. The HSBC office is now nearing completion with a fit-out expected early next year. The new Pepper Pot scheme will commence shortly after with completion expected by the end of 2020 subject to planning.